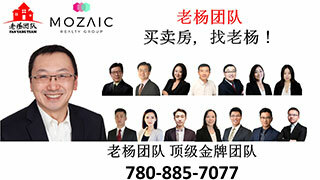 寻觅情投意合男士,缘在爱城-Love & the City,埃德蒙顿华人社区-Edmonton China,加拿大,埃德蒙顿,爱德蒙顿,爱民顿,艾德蒙顿,爱城华人,爱民屯,爱明顿,Edmonton,Chinese,Edmonton Chinese - Powered by Discuz! , U' \ H7 p5 ]0 d# i' x" I/ t j8 `" e3 P; ? , P' X5 y* `9 V4 m請大家直接致電給她聯絡. GMT-8, 2019-4-18 16:31 , Processed in 0.102820 second(s), 12 queries , Gzip On, Memcache On.